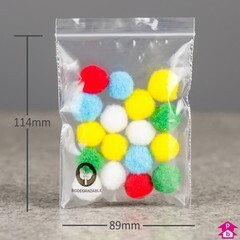 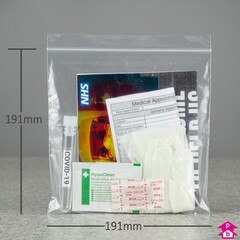 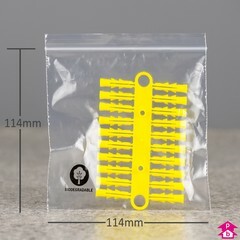 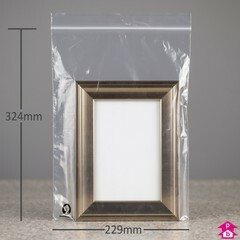 A range of plain clear biodegradable grip seal bags as an environmentally-friendly alternative to traditional minigrips. 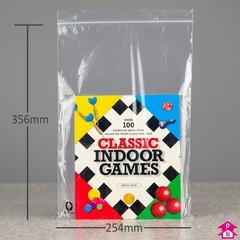 These are light to medium-duty bags with a 40 micron thickness (160 gauge) and range from 89mm wide (3.5") up to 254mm (10") wide. 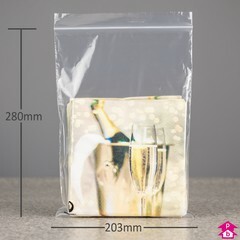 When their useful shelf life has passed these bags will first degrade and then biodegrade into environmentally-benign matter within just months or years, rather than decades or centuries. 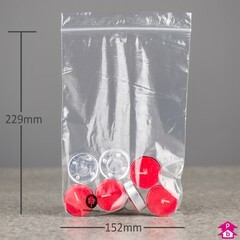 Please note: all of the bags in this range are biodegradable, but the GL10BIO option comes without a 'Biodegradable' logo should you require a totally plain bag. 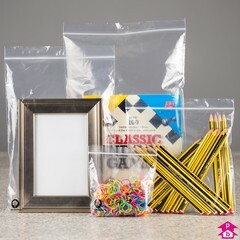 See also our full range of Eco-friendly packaging.